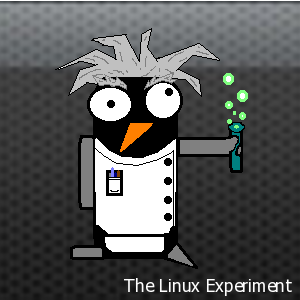 On top of Tyler’s self-congratulatory post, I’d like to commemorate that it’s been two months since our very first post here on The Linux Experiment, with many more to come – don’t you worry. Extended props from me to the folks at mintCast for mentioning us in their podcast at the beginning of September. Keep up the awesome work, you guys. 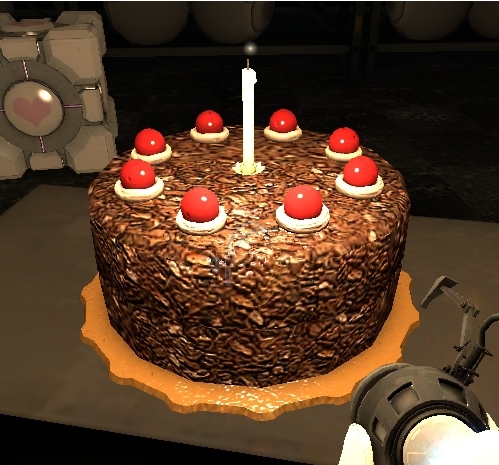 Edit: here’s some birthday cake. Enjoy.